There was a time when transistors were replaced by visual devices and they became the talk of the town. Initially there were only black and white televisions in the market. Coloured televisions were later introduced which created a frenzy. However, now the technology has evolved and it is the time for LCDs, LEDs and Plasma TVs. LEDs are not only great for customers in case of quality and great viewing experience, but they also have a sleek body, cover less space and have lesser energy consumption. Along with all of it, LEDs also have a bright picture and a longer life. – Choosing the right brand: There are a lot of brands in the market which gives options but also creates confusion. The dilemma that you might face is due to stark difference in the prices provided by various brands because sometimes even high-end brands offer their products at lower rates. In such cases, you must be wise enough to look at the reputation of the brand and the reviews provided by the existing customers on online forums and otherwise. – Screen size: When it comes to any product, the next most important thing after brand is the actual product characteristics, the chief one for this case is the screen size. You should decide the screen size based on two factors, first, the size of the room and the other being your budget. For deciding this, you can first make comparison among the diverse options of screen sizes that fall under your budget and make a wise decision thereafter. Also, it is recommended to use the TV screen size calculator based on the screen resolution and its viewing distance. – Preference for Smart LEDs: You might go for an LED and then you might go for a Smart LED! Smart LEDs are the new trend and have taken the market by storm. 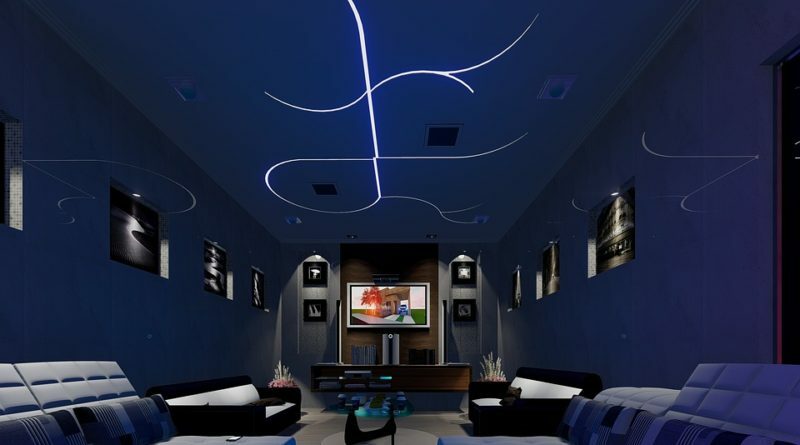 They have amazing hi-tech features and can be connected to the Wi-Fi which facilitates a lot of moderate things.This type of LEDs hence appeals a lot to the young customers or those who are interested in online streaming. However, Smart LEDs are also offered by a lot of brands and in various price ranges which again compels you to make a choice. – Warranty: It is suggested that you must always inquire about the warranty period and after sales service of an electronic appliance before you get sure about buying it. A warranty is an assurance stated by the manufacturer to perform in a specified way in case of any issues or untoward incidents. – Discount: Who doesn’t love discounts!! There are various schemes in the market at all the times.However, online markets usually offer the best price. The best time to avail discounts is during the festive season or clearance sales. Your purchases and savings are in your hands! So, make sure to keep these factors in mind while making an evaluation. Make appropriate comparisons, look for the best discounts and get the right deal. Keeping a check on one’s pocket is very important hence it is utmost necessary to research and compare before buying!